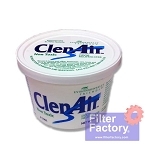 ClenAir Purcool AC Drain Pan Tablets for clean, healthy air conditioner drain pans. 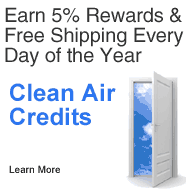 Use in A/C drain pans, condensate pumps, and humidifiers. Powerful formula Only 2 tablets per ton needed! A powerful condensate drain pan treatment product to eliminate and prevent slime, sludge, and other build-up in air conditioning condensate drain pans. PurCool tablets will clean the drain pan and drain lines of slime and sludge and keep condensate drain pans flowing freely. PurCool tablets will also prevent condensate drain pan overflows and the costly damage to ceilings and floors caused by these overflows. 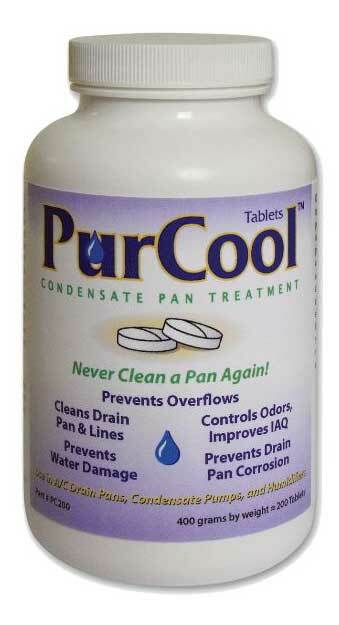 Use PurCool tablets on a regular basis to prevent buildup and sludge in A/C drain pans, condensate pumps, and humidifiers. For professional use only.